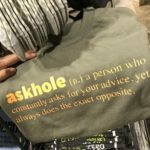 Saw this shirt at The Refinery in Kahala Mall that defines an “askhole.” Do you know any? A person who constantly asks for your advice, yet always does the exact opposite. When Else Do You Barack and Chill? Learned a new word today, reify. make (something abstract) more concrete or real Usually I use the term “realize” but wow, reify is just more mot juste. 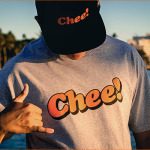 Looking at Pulpconnection stats for today (Wednesday, June 24, 2015), here are my favorite search terms: portague jokes howie haiwaiian mainlander While I don’t define portague jokes, the post, 21 Slang Words You Should Know Before Visiting Hawaii, discusses haole aka howie haiwaiian mainlander. 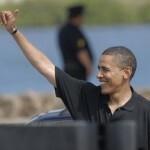 Eh, dis weekend, you like go Obamas? Boo, you mean Sandys, li dat. Ok, shoots, same same, we go. Chee!